Mobile « Global Market Insights, Inc. The advent of smartphones & next-gen connected technologies enabling safe, easy, & rapid cash access has considerably revolutionized ATM market in the recent years. 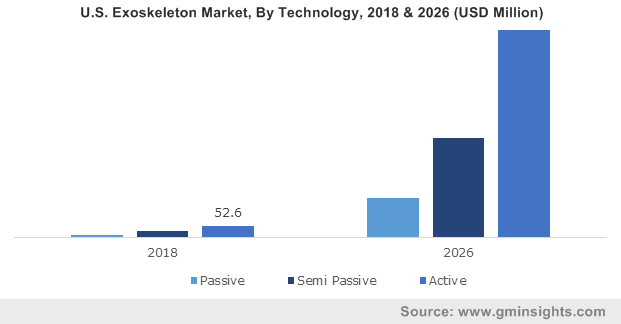 With the concept of the Internet of Things gaining traction and the deployment of mobiles becoming more prominent across the globe, consumers are expecting banks to provide effective, accessible, connected, and user-friendly applications for dispensing cash. In a bid to remain competitive in the ATM industry, financial institutions have been making numerous efforts to provide cardless services to their customers through new software installations in automated teller machines that can be accessed via mobiles. This move is slated to bring about a paradigm shift in the ATM market over the years ahead. As end-users come across numerous payment alternatives – from cash payments to paying out with the help of ATM cards and mobile wallets to P2P (person-to-person) apps, the evolution of a new payment norm has been observed, with customers adopting an integrated mix of payment choices in the current fragmented payment landscape. Today, banking applications have been witnessing a drastic change as compared to the yesteryears, with consumers requiring 24X7 accessibility to the bank services. In consequence, ATMs, being the byproduct of banking activities, have emerged as the tangible instruments of the digital banking business enhancing the cash-transaction efficiency and adding toward proficiency in the banking sector. Experts have claimed that the ATM market is going to grow further into a low-cost and high-value physical infrastructure that will empower banking systems to focus more on their other online service channels. The global ATM industry however, is being plagued by frauds such as ATM skimming, that have emerged as a critical issue concern for banking institutions, having caused heavy financial losses in recent times. As per reliable sources, ATM skimming losses in Europe were reported to have risen by 16% in 2015 and are anticipated to increase further over the coming years, which may prove to be a major restraint for the regional ATM market. However, banks have been proactive in combating the same, and are expected to introduce new wireless communication instruments such as smart watches and smart phones & contactless technologies to counter the growing menace of skimming activities. 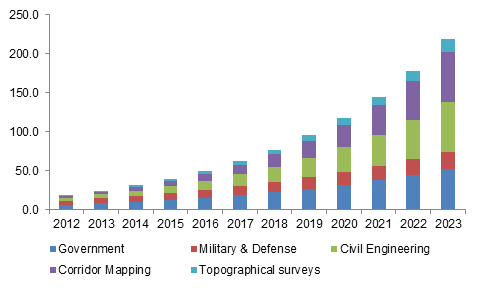 Analysts claim ATM industry to have a considerably strong presence across major geographies. The necessity to set up effective cash cycle management processes has led to the business sphere observing immense growth across the globe. 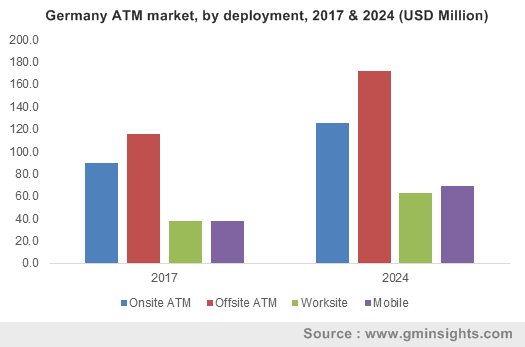 The rapidly rising population and the popularity of self-serving machines in countries such as Indonesia, China, Vietnam, and India have contributed toward generating high growth potential for APAC ATM market. India in fact, has been forecast to be an attractive business destination for the ATM industry in Asia Pacific with the launch of schemes such as Pradhan Mantri Jan Dhan Yojana by the Indian government. 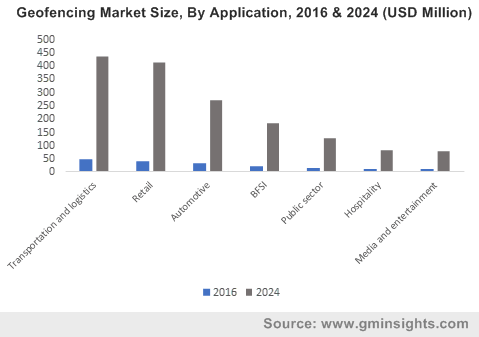 With rapid innovations witnessed in the EMV and NFC card technologies, North America ATM market is forecast to observe a profitable expansion. Most of the banks in the region have made large-scale investments in paperless transactions. 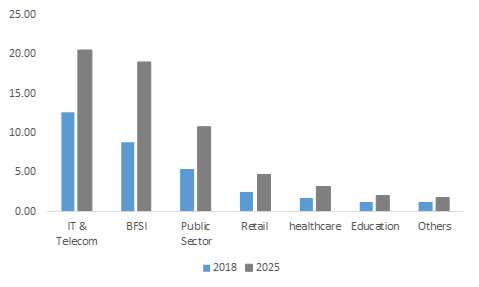 Companies partaking in North America ATM industry share, in particular, have been involved in product differentiation, which has significantly aided the transformation of the regional ATM market outlook. For instance, in 2015, NCR introduced a new ATM, referred as SelfServ 23, in the region to enhance the end-user experience along with cost-reduction related to ATM network operations. The new product offers protection to its consumers against cash trapping, dispenser manipulations, and card skimming activities. Given the technological advancements prevalent in the region, North America ATM industry is likely to chart out a lucrative growth curve ahead. Companies today aim to develop ATM technologies that would conveniently process end-user cash transactions effectively & securely. 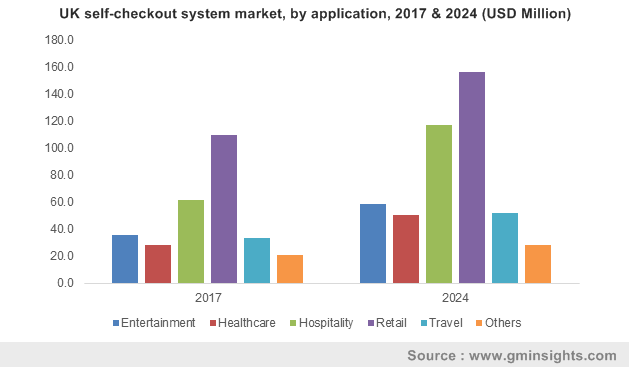 ATM market players such as GRG Banking, NCR Corporation, and Triton Systems have apparently inculcated new features such as automatic cash checking, mobile bill payments, and automated cash deposits at ATMs, which would most certainly augment ATM industry share. The rising percentage of consumers utilizing these systems would also contribute substantially toward the business expansion. 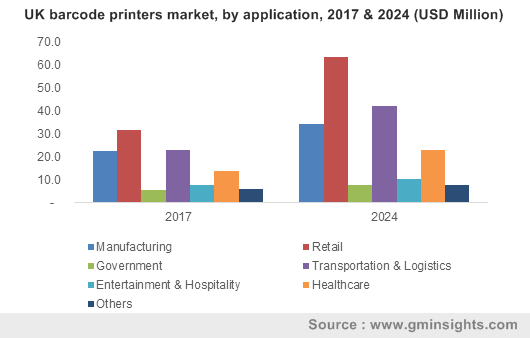 The prevalence of contemporary trends witnessed across this business sphere validate the growth potential of ATM market, anticipated to cross a revenue of over USD 25 billion by 2024. This entry was posted in Electronics and Media and tagged ATM Industry, ATM Industry Outlook, ATM Industry Report, ATM Market, ATM Market Analysis, ATM Market Growth, ATM Market share, ATM Market Size, ATM Market Trends, Automated Teller Machine, Cash Machine, Global ATM Market, Mobile, Offsite, Onsite, Worksite.